Bee's Circus: Daniel's Favourites. October 2015. 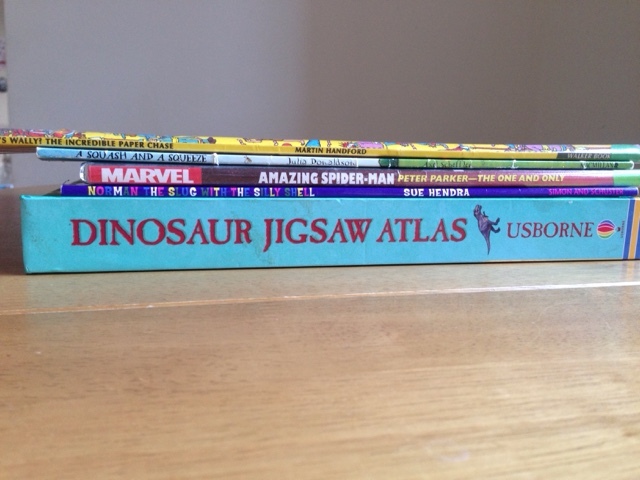 We are BIG on books in our house. I have read to the boys since they were newborns, and they are constantly bringing me books to curl on on my lap and listen to. I am an avid reader, and understand the importance of reading to children. It's such a big part of our everyday, it makes sense to incorporate it into our blog too. 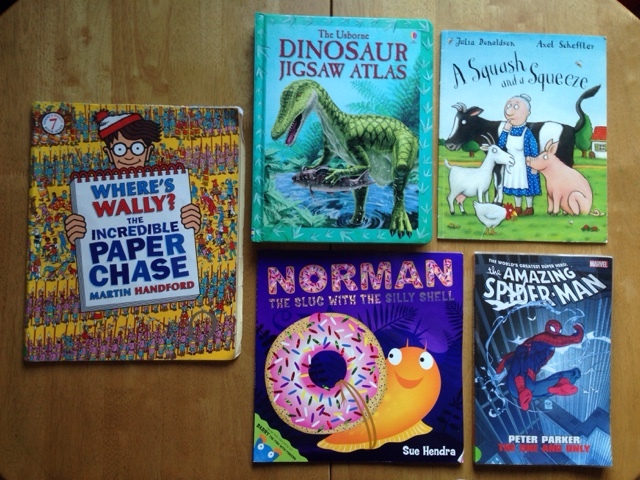 I thought it would be fun to explore books from another angle with Daniel, who is 5 and a half, by doing book reviews with him. 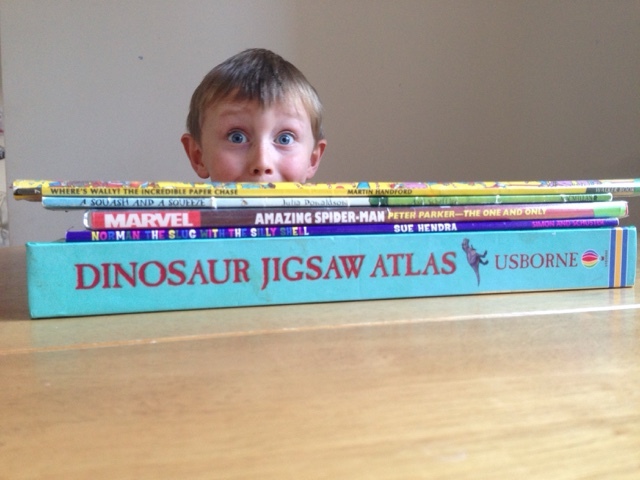 I asked him to choose five of his favourite books, and tell me what he liked about each one. 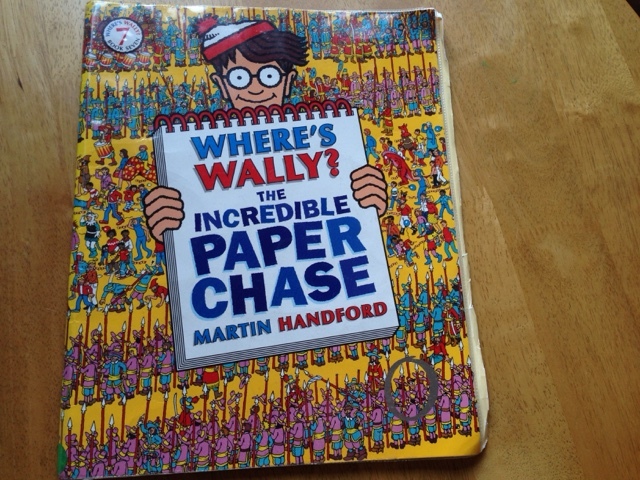 Mama thinks: "Daniel can spend a long time independently searching for Wally and getting super excited when he does, perfect for when I need to get things done!" 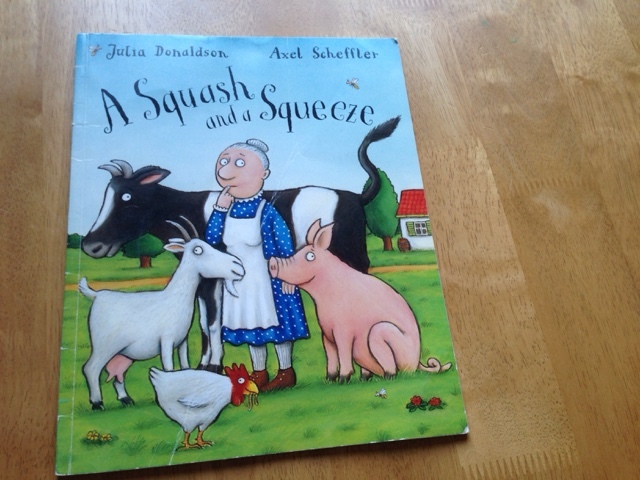 Mama thinks: "I have such a soft spot for Julia Donaldson and Axel Scheffler, even I giggle my way through this story!" 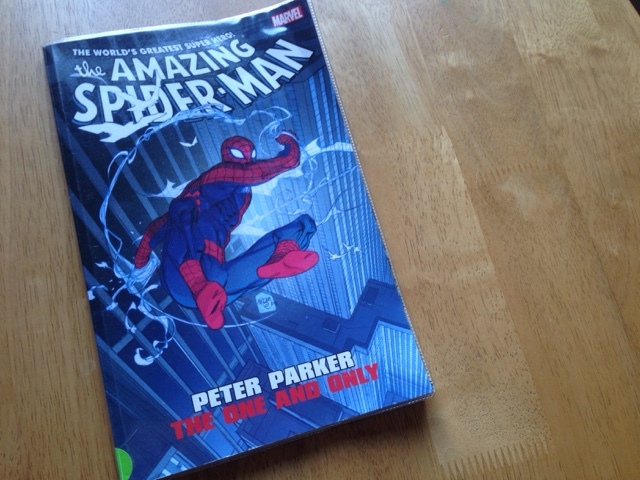 Mama thinks: "This is a graphic novel with lots of small writing, a little too tricky for Daniel to understand but he is often looking at the pictures." 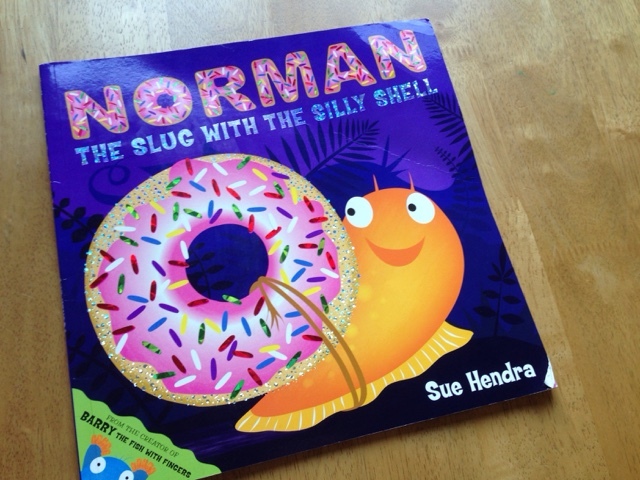 Mama thinks: "Both the boys love this story and think it's hilarious!" 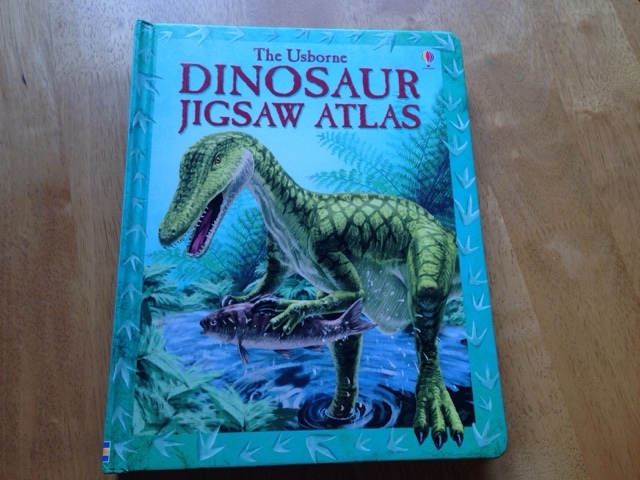 Mama thinks: "I'm always a fan of the Usborne books, this one has a puzzle on every page showing where the dinosaurs lived, and a breakdown of the dinosaurs with their names, which is pretty interesting. The jigsaws are about 20 pieces, perfect for D to do by himself." I have a post full of my favourites coming up next week. This post contains affiliate links to Amazon. What books have YOU been reading this month?